The incident happened just after 10.10am today (Tuesday, 3 July) on the A35 at Hinton, just outside the Eastclose Country House Hotel. The motorcyclist, a man aged in his 60s and from the Bournemouth area, was pronounced dead at the scene. The driver of the car, an 87-year-old man from Christchurch, suffered serious injuries and was been taken to Southampton General Hospital for treatment. Road closures were put in place while officers were at the scene. The roads have now been re-opened. 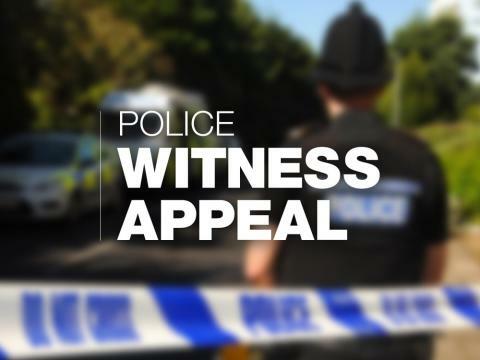 Sergeant Andy Gwyer, said: “I am appealing for anyone who witnessed this incident or anyone who saw a silver Honda Jazz or a black Honda CBR motorcycle being driven on the A35 prior to the collision, to contact us. If you have any information, please contact us on 101, quoting reference number 44180248882. 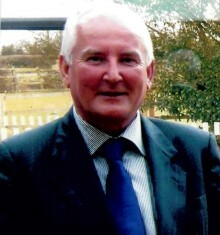 We are now in a position to confirm the name of the motorcyclist who died following a collision in the New Forest.